1. A comfortable waiting area for clients. 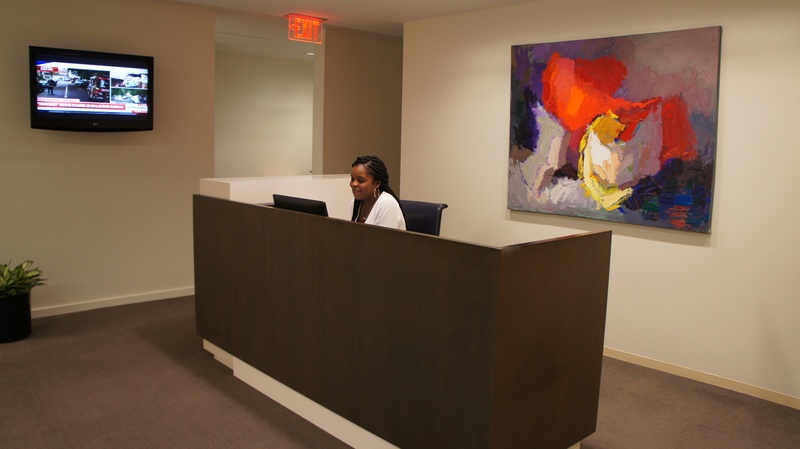 Our friendly receptionists will receive your clients in a professional manner while also helping them feel at home. The space is clean, modern and calm. A waiting area free of any chaos will put any visitor at ease. 2. Transform your space. 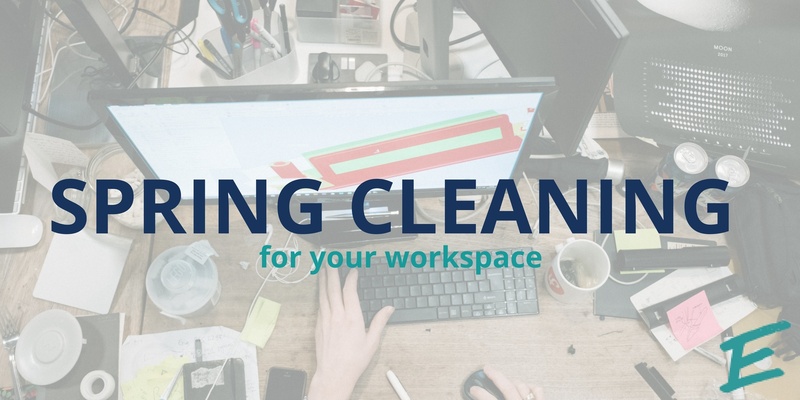 At AdvantEdge, you are given the opportunity to make the space work for you and not vice versa. Paint the walls, swap out different furniture, and decorate to your heart’s content. 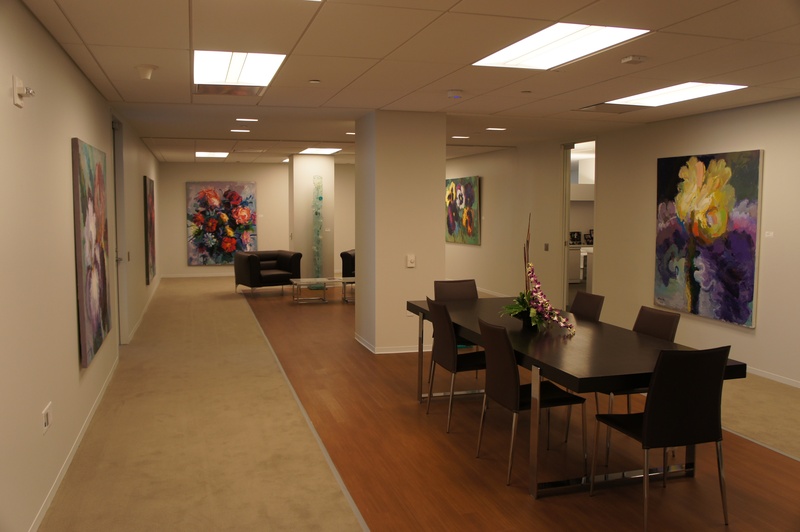 No matter what clientele you have, you’ll be able to transform the office space to best suit your practice. 3. A built in support system. 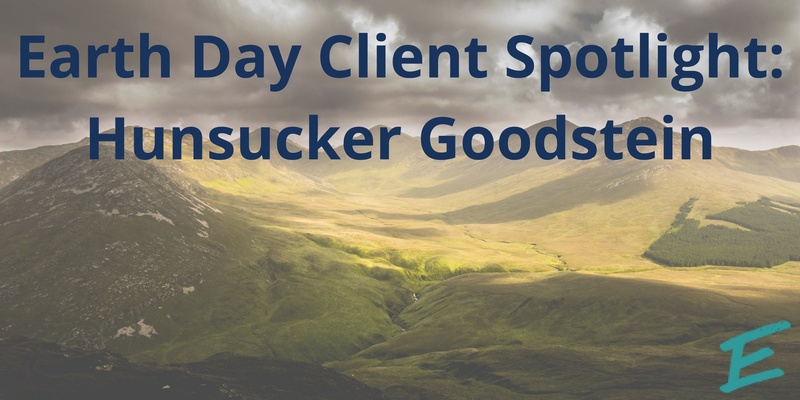 Our dedicated team of client services coordinators allow you to focus on your business so that you can leave all the administrative tasks to us. From phone screening to mail services, our team is in the business of helping our clients thrive. 4. Convenience for your clients. The Chevy Chase location sits atop the Friendship Heights Metro station, a bus bay that services over 10 bus routes, as well as a parking garage. At our Downtown location there are three different metro lines and many parking garages to choose from! With everyone’s busy lives can make it difficult to schedule therapy appointments, but with our locations, you’ll be making yourself more accessible and convenient to your clients. 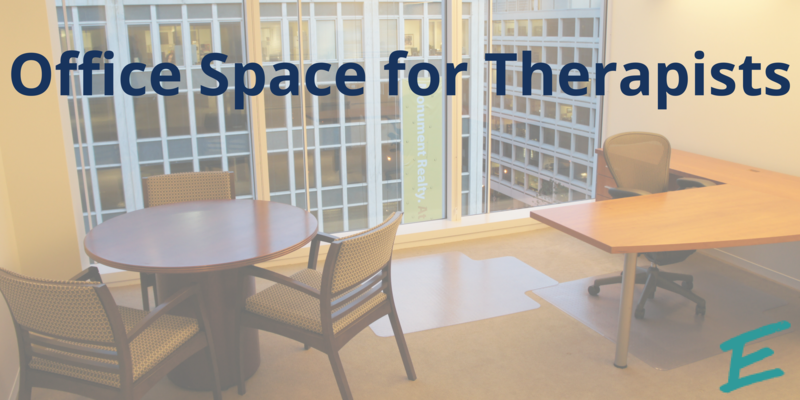 This profession demands spaces that are comfortable, accessible, and private. At AdvantEdge, we offer all three, plus the support to make sure your business will thrive. If you’re a single-person startup or maybe the lone wolf at your company’s DC branch, we offer a community of like-minded professionals who love to come together in our shared lounge spaces. With happy hours, holiday events, and communal spaces, you’ll experience the benefits of a shared workspace while having your own private workspace. Still not convinced AdvantEdge can help your business thrive? Book a tour today and come see our beautiful spaces for yourself!